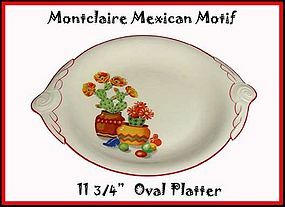 This Mexican motif large handled serving plate with red trim is in extremely good condition. 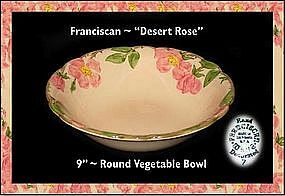 This attractive decal has been seen on other pottery company wares. 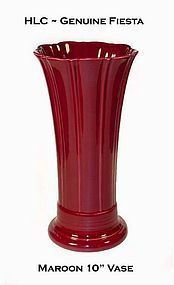 Serving pieces like this are very hard to find. This plate looks a lot better in person than the photo shows. 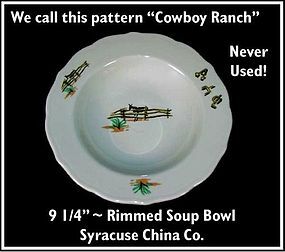 We have several serving pieces with this decal up for sale so please check our other stuff. 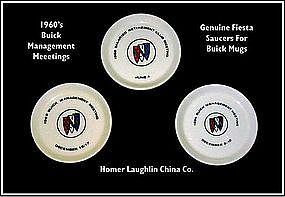 The bottom of this plate is signed C.C. 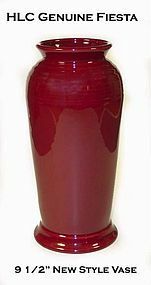 Thompson Pottery. 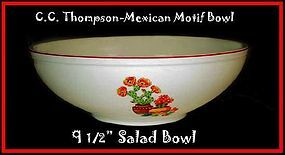 This Mexican motif large salad bowl with red trim is in extremely good condition. 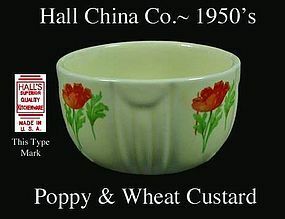 This attractive decal has been seen on other pottery company wares. 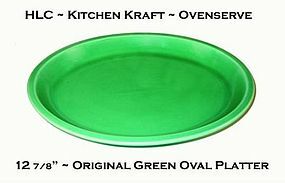 Serving pieces like this are very hard to find. 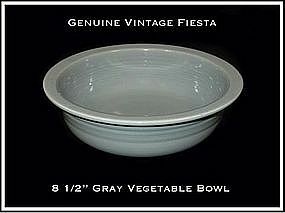 This bowl looks a lot better in person than the photo shows. 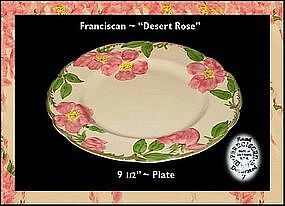 We have several serving pieces with this decal up for sale so please check our other stuff. 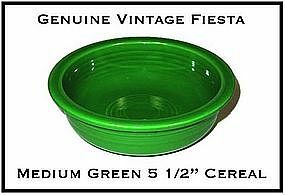 The bottom of this bowl is signed C.C. 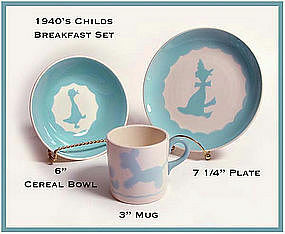 Thompson Pottery. 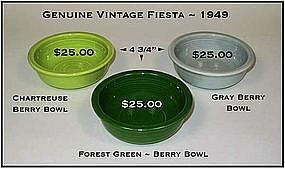 These genuine, original Fiesta cups and saucers were made in 1949, except for the medium green one which was made in 1959. 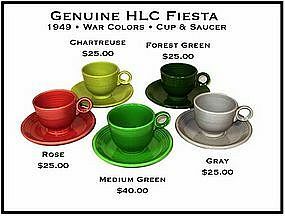 They are all in great condition and sometimes called the "War" colors because they were introduced at the start of the Korean Conflict. 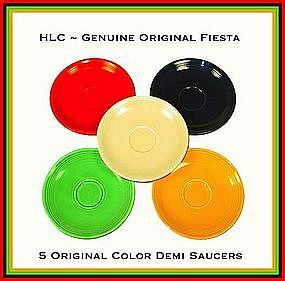 HLC Fiesta Medium Green Saucer Only ~ Super! 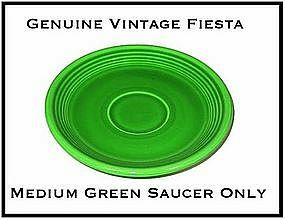 1959 Fiesta medium green saucer only in excellent condition!